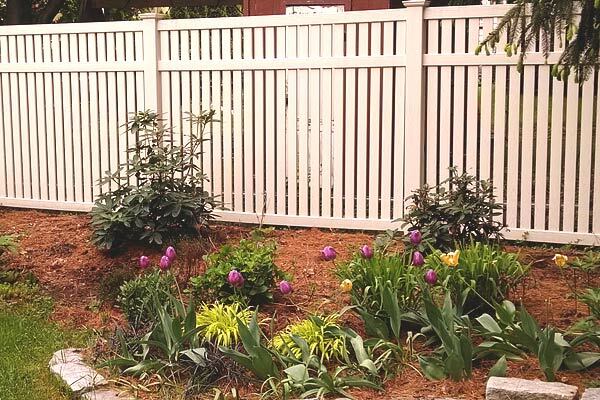 "Not all fence companies are created equal." At the 2014 Stoneham Chamber of Commerce Annual Meeting founding members were awarded for 30 years of Chamber membership. Hi Debbi, Thanks for the new fence. It was worth waiting for! Thank you very much. We love our fence! 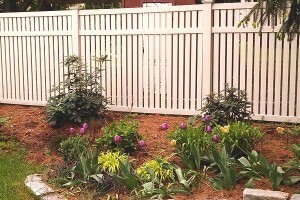 Deb, I wanted to say how happy we were with your crew you sent out and their timely installation of our fence. What a great hardworking bunch of guys! Cleveland Fence offered not only the best price on the fencing we wanted but great service as well. Website Designed and Maintained by BIZ-ID LLC.